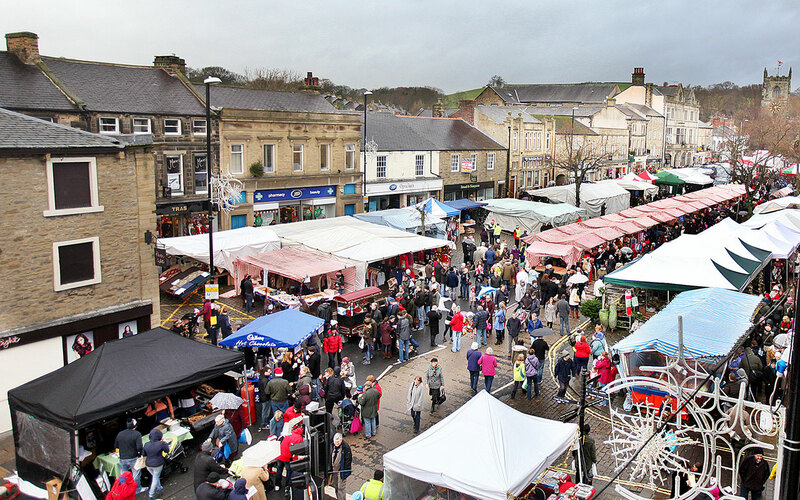 Situated on cobbles right in the heart of the Skipton is the outdoor market, voted the UK’s Best Outdoor Market in 2017. Foodies visiting the region will not want to miss out on what this market has to offer. Its history dates back to medieval times, when King John gave a Royal Charter for a market to be held on the High Street. This royal consent is still in effect today and has transformed over time. The market operates Monday, Wednesday, Friday and Saturday generally from 9:30 am until 4:30 pm. You can find locally produced fruit, cheese, sweets, as well as meats and takeaway food.